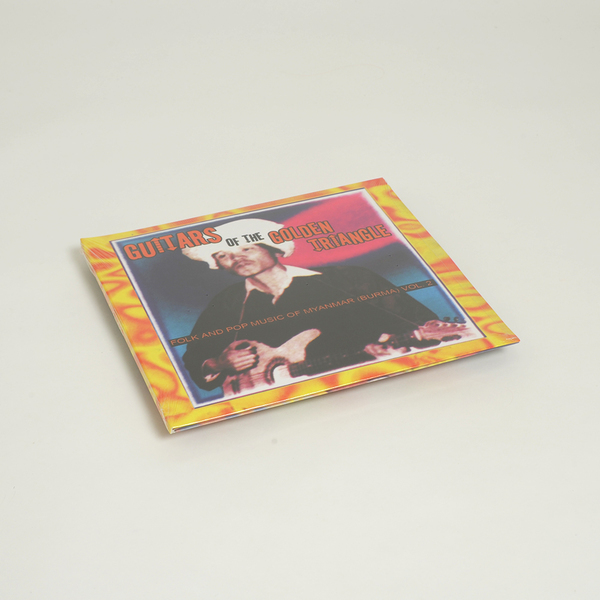 A follow-up to 2004's 'Princess Nicotine - Folk and Pop Music of Myanmar (Burma) Vol. 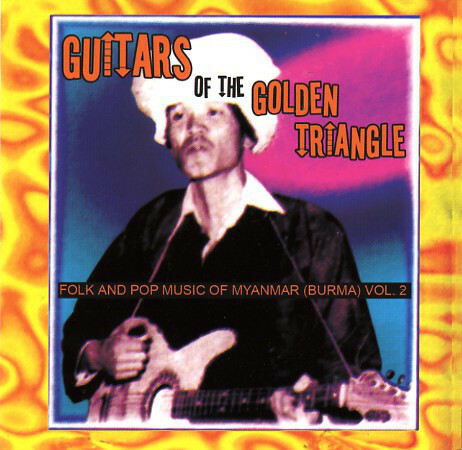 1', 'Guitars Of The Golden Triangle' was recorded in the early 1970's at various locations around the Shan State of North East Burma. Never before presented or heard outside a minority of the Burmese community, this unbelievable collection of raw garage rock, psychedelia, folk, blues, and country music is a product of Shan and Pa'o musicians hailing from Myanmar's largest province of Shan State - an area larger than the entire state of New York expanding across sub-tropic tablelands with an average elevation of 3000 feet, perfect for the cultivation of poppies for which it is very well known (in fact and fiction) as the center of the "Golden Triangle". Known as 'The Golden Triangle' for its poppy growing reputation, the artists featured make a heady blend of pysch rock, blues/folk ballads and raw country and western that suggests the odd dalliance with their local produce. 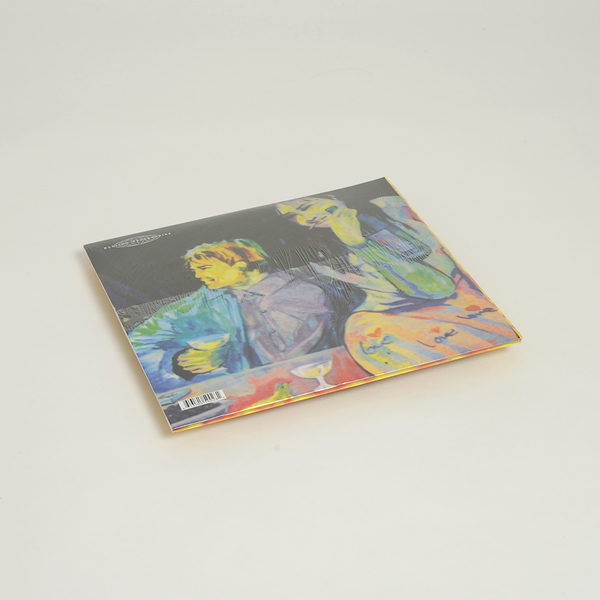 Limited double LP vinyl gatefold edition of the long out-of-print CD from 2005 compiled by Alan Bishop.